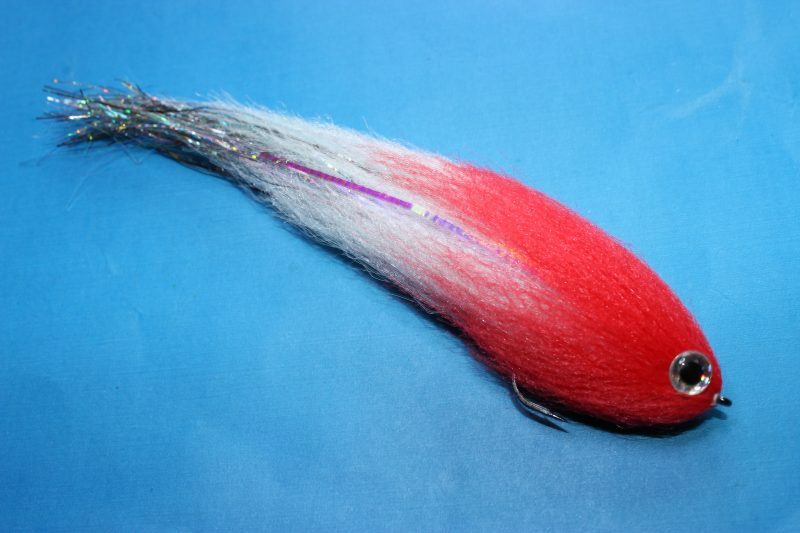 All colours of our superb and ever popular Preyfish fibre are now back in stock! 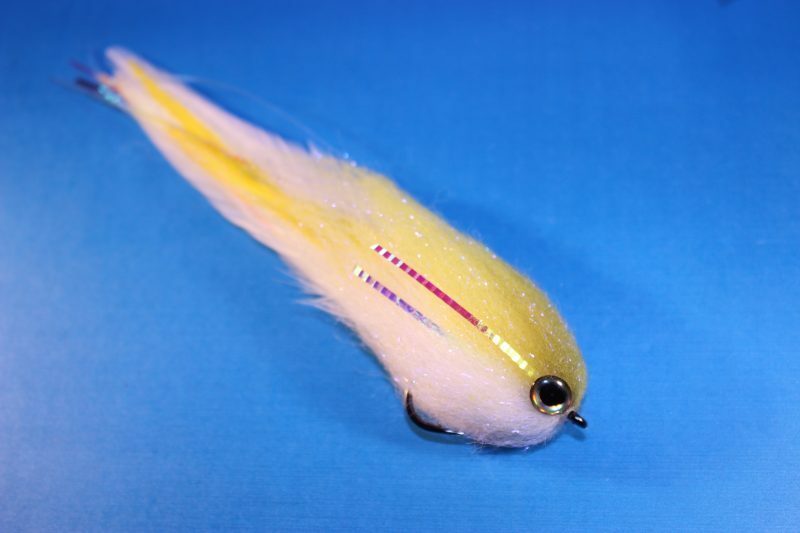 A superb material for tying all kinds of Baitfish patterns for both Pike / Predator and Saltwater. 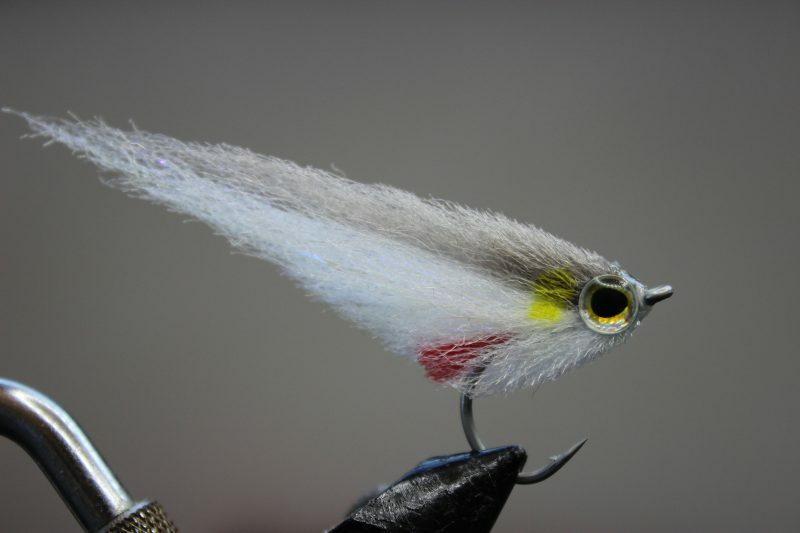 Soft and mobile, sheds water incredibly well making even bulky flies light and easy to cast! New Product Crystal Minnow hair now in stock!